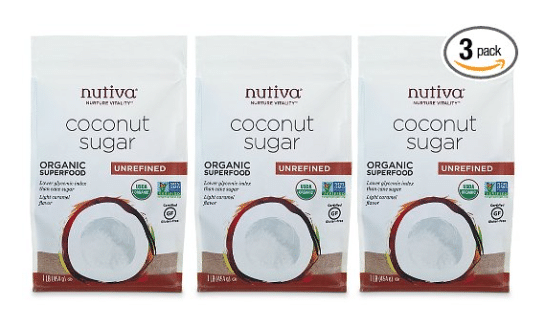 I buy and use this same organic coconut sugar and use it as a replacement for brown sugar. Other readers have said they use this as a direct replacement for white sugar. It is the same consistency as sugar, so you can use it in baking or any other recipe.